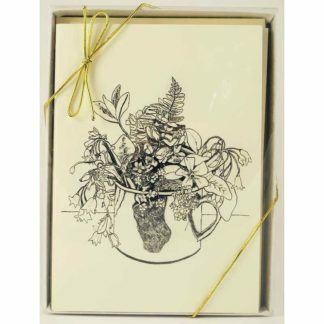 The cards come packed in a clean white textured paper gift box with a crystal clear cover and have a stretchy gold band bow. 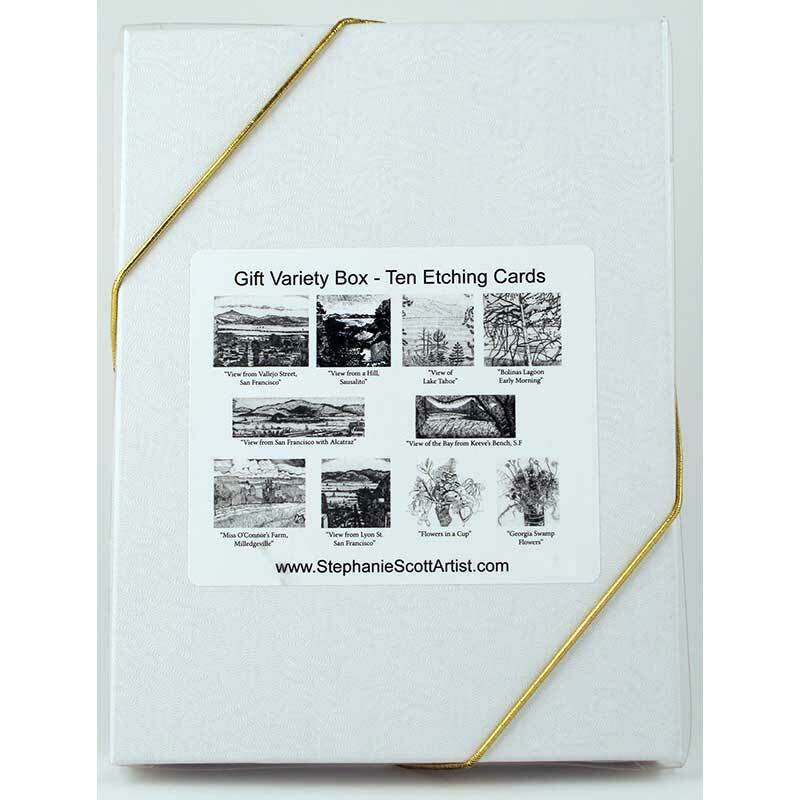 It also includes a packet of ten inserts describing each etching and the etching process. 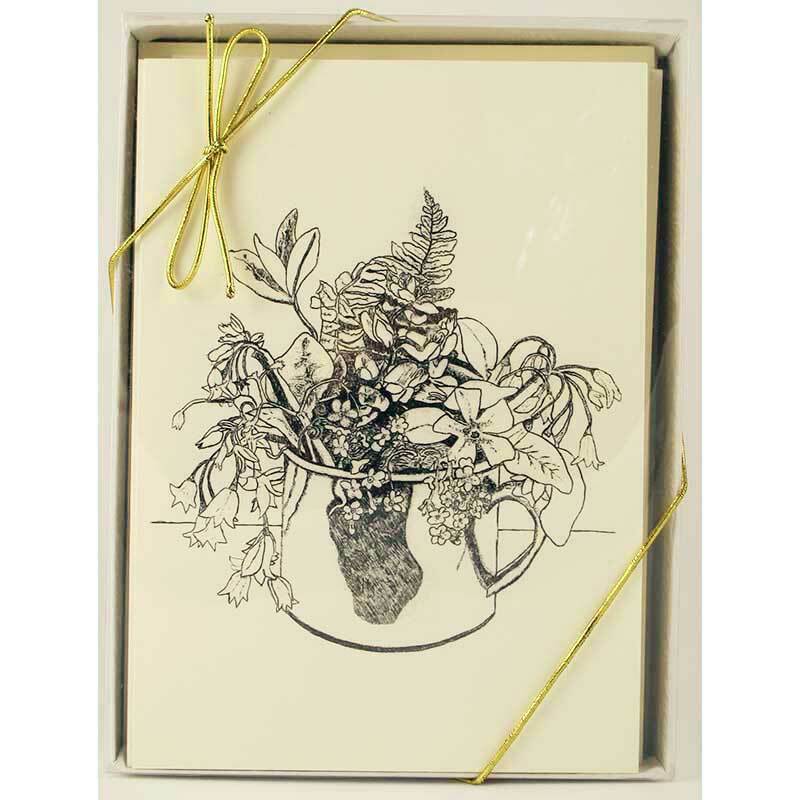 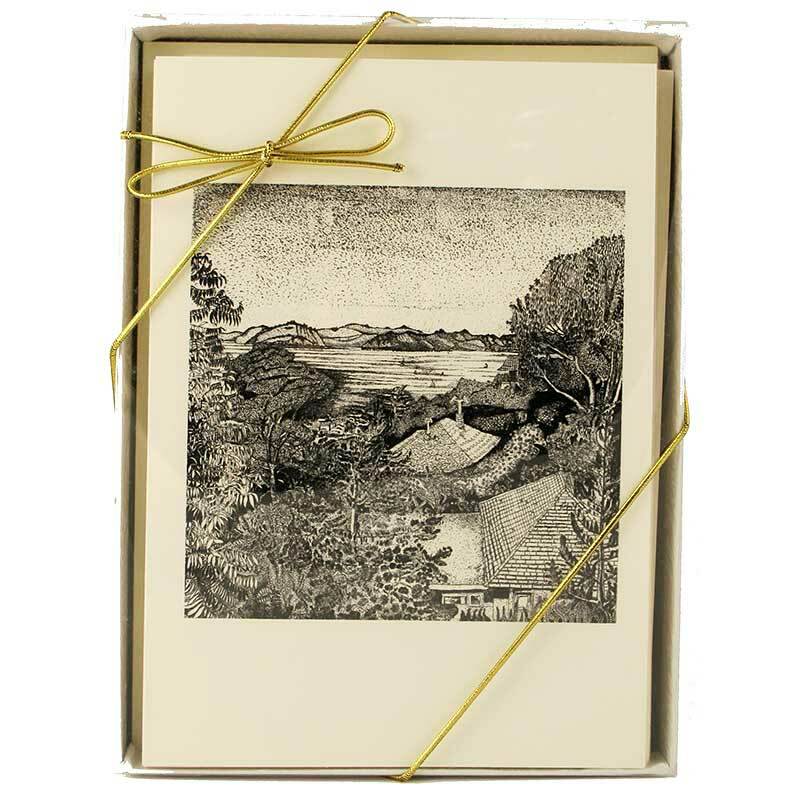 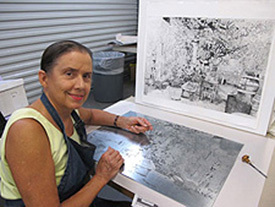 Etching cards are printed on a beautiful, carefully chosen, cream paper stock.